Sorry. This feature is not yet available. 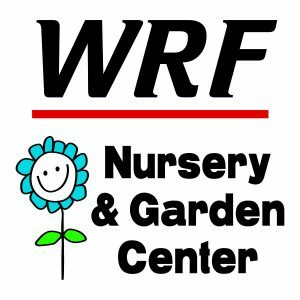 WRF Nursery & Garden Center is a family-owned tree nursery and landscape company in Valparaiso, Indiana. 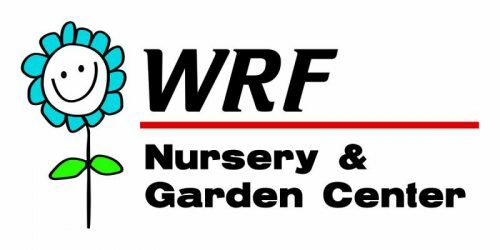 We strive to provide the largest selection of perennials, annuals, shrubs, and trees for our Valparaiso area customers in Porter County.